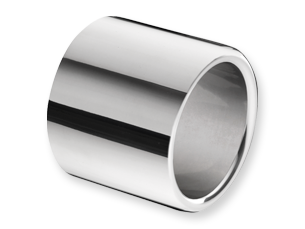 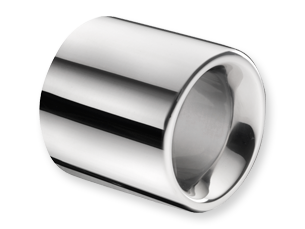 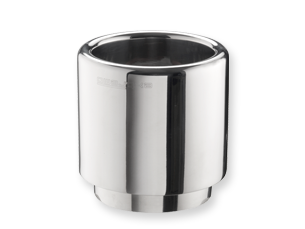 Extremo Specific is a revolutionary novelty in the field of tuning accessories and in particular in universal silencer tailpipes. 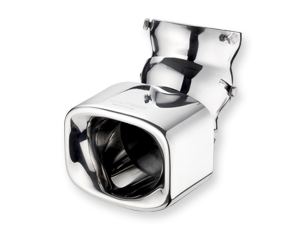 It consists in an Extremo exhaust pipe to which a shell structure is added at two or more joints (also in stainless steel). 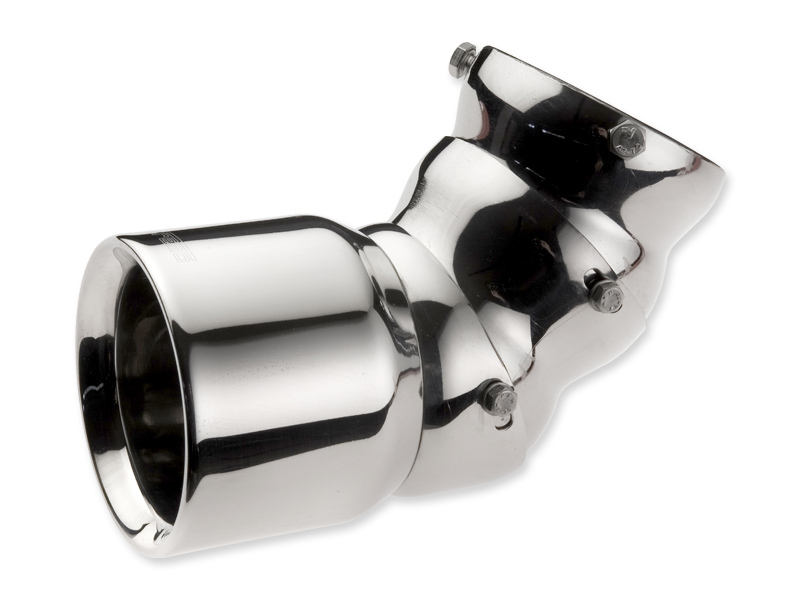 The particular jointed structure of our design makes it possible to attain the right angle for assembly, thus making it possible to add the exhaust pipe to any type of muffler and any kind of car, without needing to cut the muffler or the bumper. 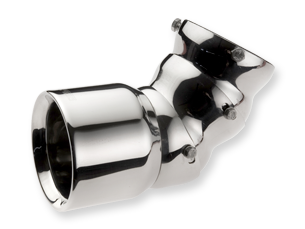 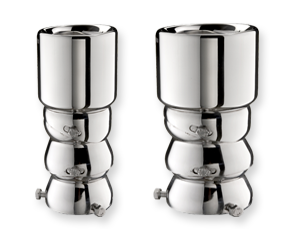 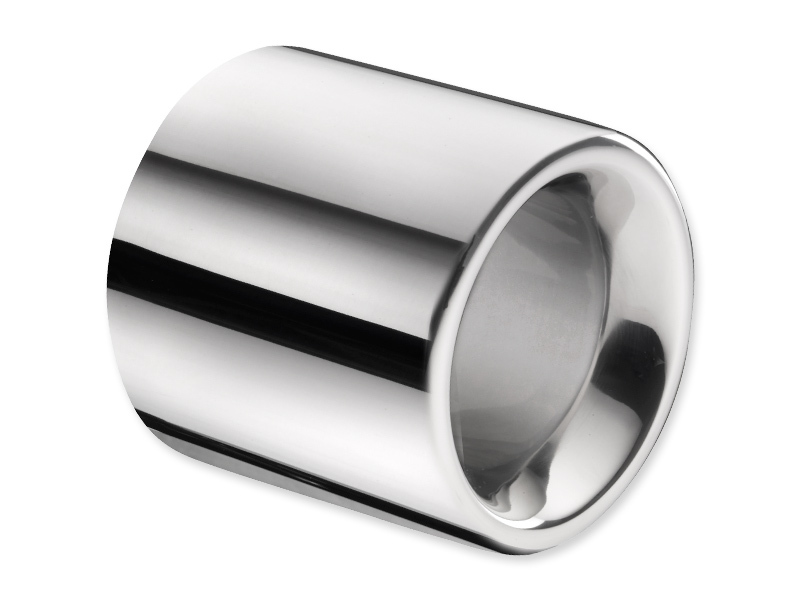 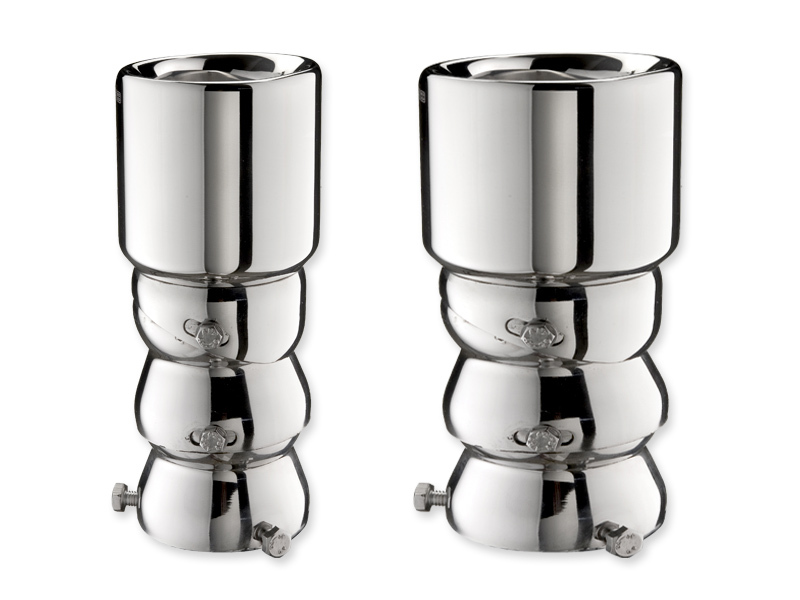 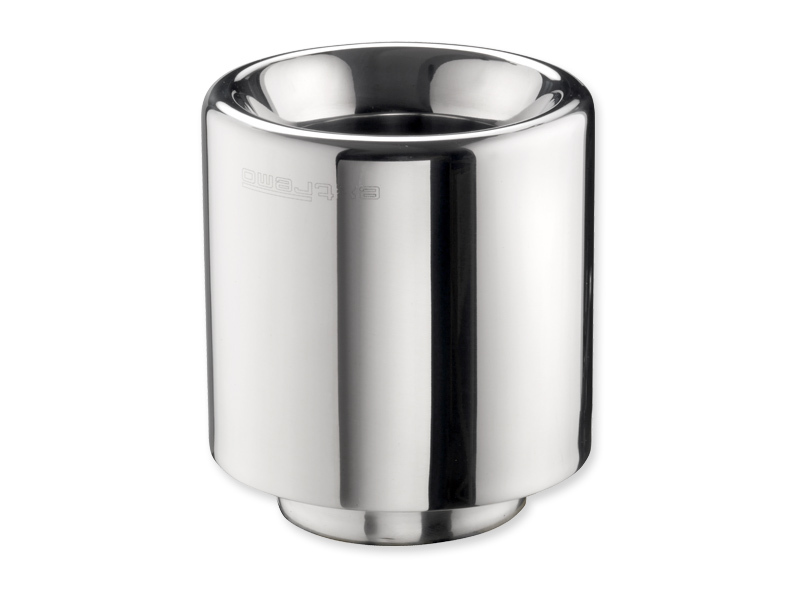 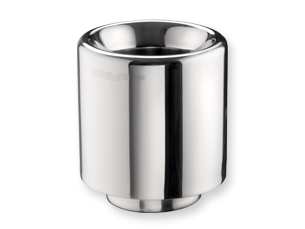 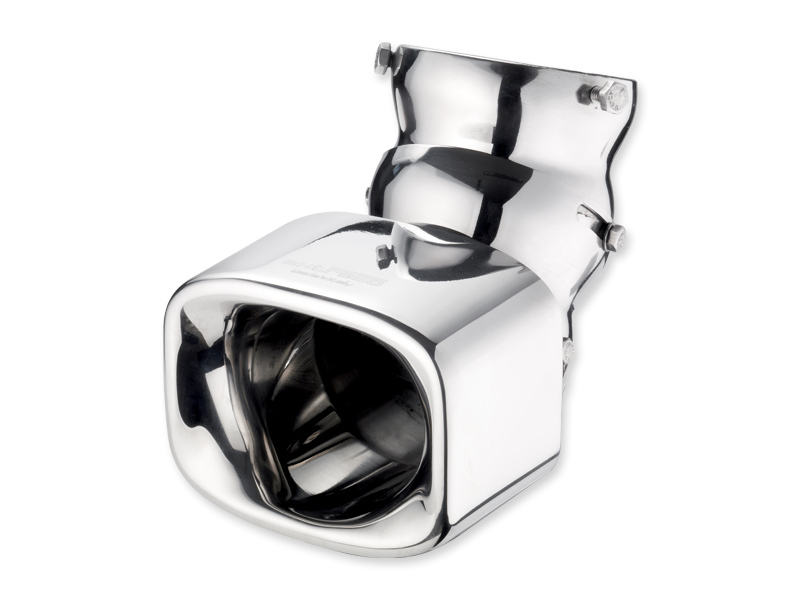 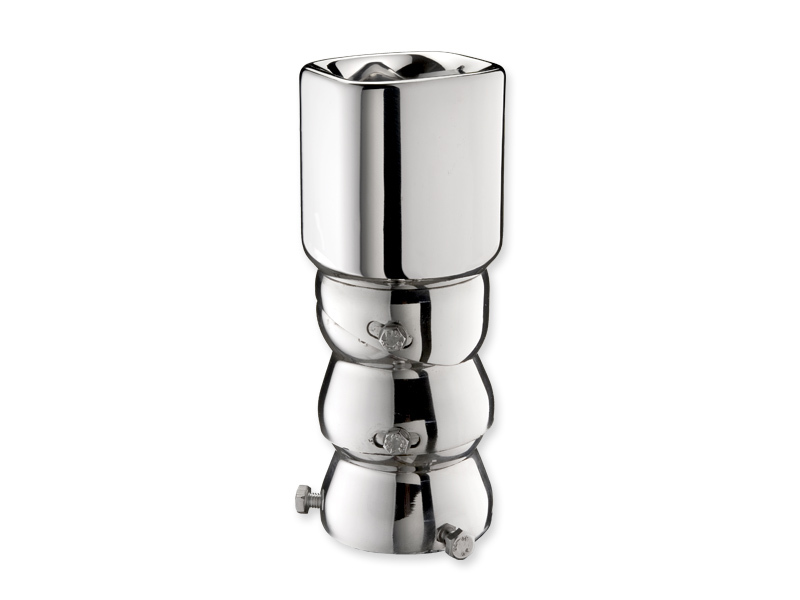 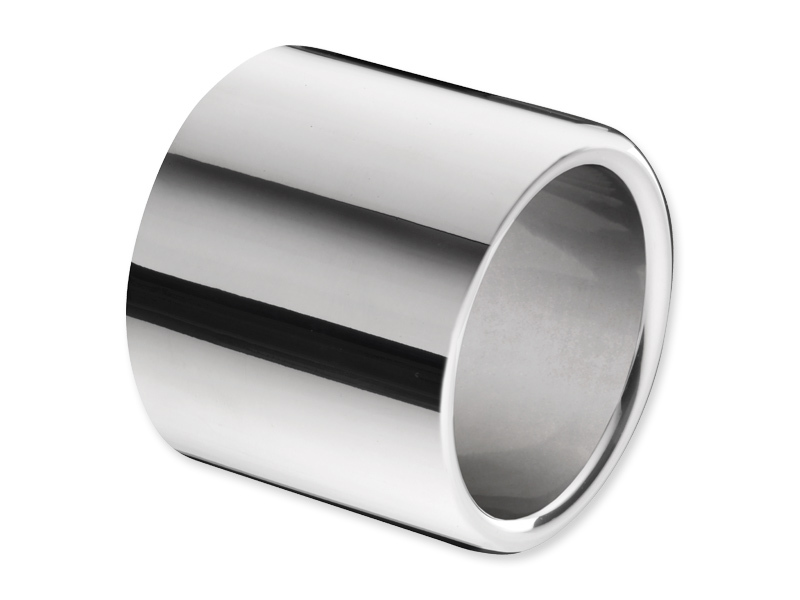 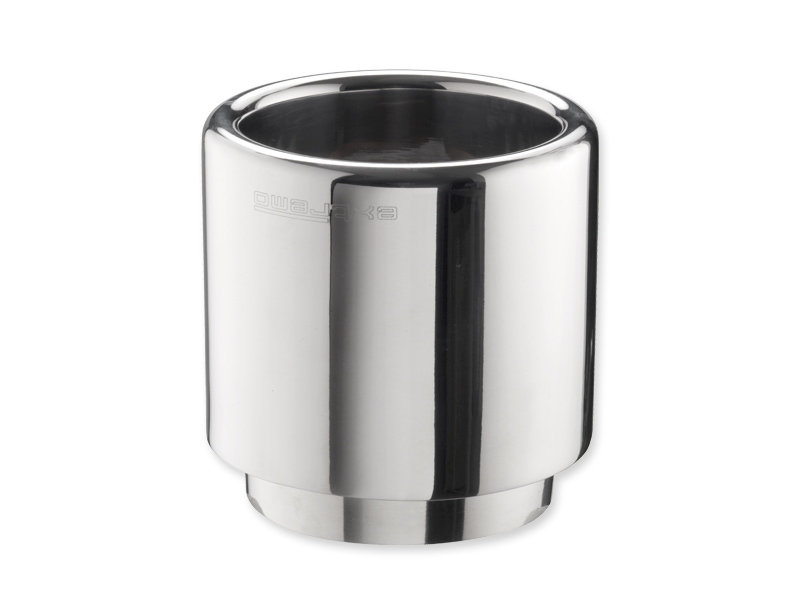 Big Tuning is the most impressive model from our range of exhaust pipes. 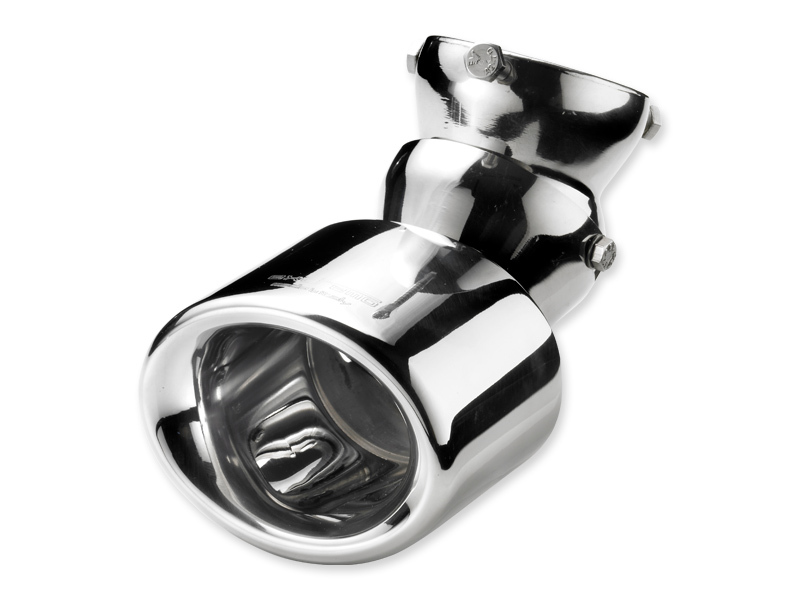 With its 110 mm diameter and 120 mm lenght, it adapts perfectly to flashy and elaborate vehicles like those made in the world of tuner cars. 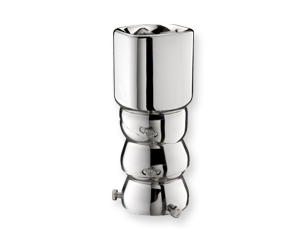 It's also perfectly suited to large sized cars like SUVs, further enhancing their looks. 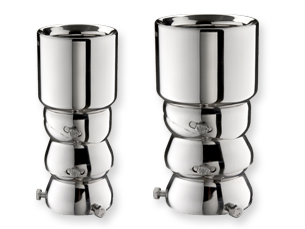 It's available in Classic and Sport versions. 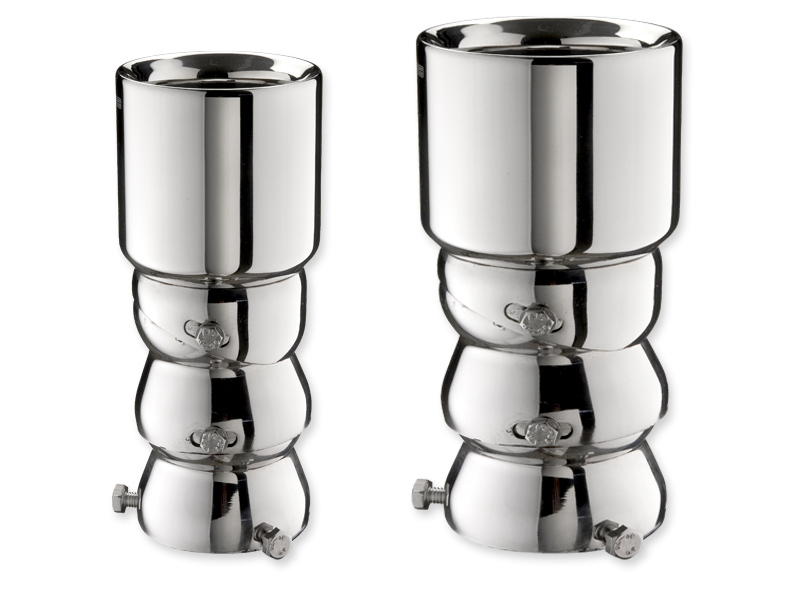 Due to its considerable weight, Big Tuning is only available in the version to be welded.